If you’ve been waiting for your pronunciation skills to catch up with your language skills, wait no longer! We’ll help fill in the gaps in your understanding of American English and your production abilities. It doesn’t matter whether you’ve been in the US for 2 years or 20- the concepts and skills you learn will help you increase your confidence and fluency. 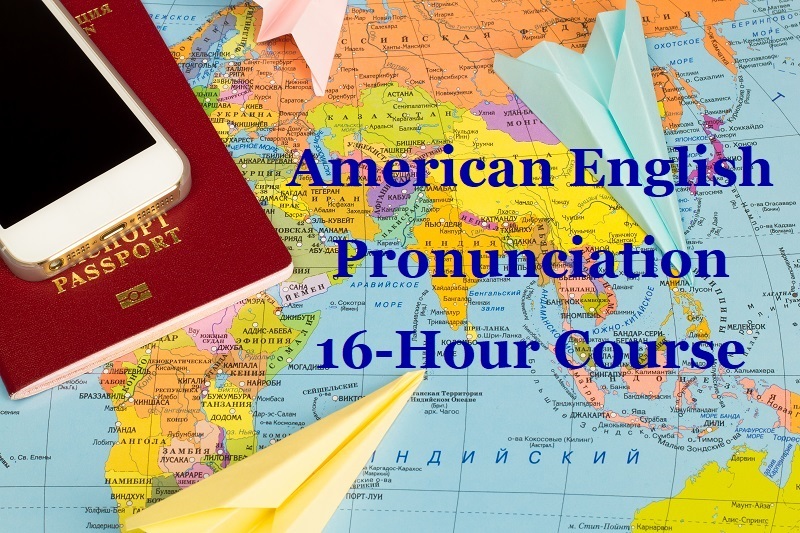 This 16-hour course will focus on the most commonly mispronounced vowels, diphthongs, and consonants of American English. We will also delve into the stress patterns, rhythm and melody of American English. Structured group courses are intensive and fast-paced, so be prepared to practice in between each session. The fee ($575) includes all costs including an initial screening, 16 hours of small-group training, a 240+ page book of practice materials/pronunciation tips, audio files for each practice activity, and access to Englission.com (our e-learning site) during your training course. Class begins on Wednesday, January 9th, at 6:45pm and meets once per week through Wednesday, March 6th. Each class is an hour and 45 minutes (except the first class, which will be 2 hours). Interested? Great! We’d love to hear from you. Send us a message or give us a call for a no-pressure, no-obligation, completely free consultation. We’ll listen to you speak, talk through your goals, answer your questions, and make sure the course is a good fit. Looking forward to hearing from you! When you’re ready, you can register online. We need all registrations by Friday, December 21st, in order to complete all initial screenings and order course materials. If you’d like to hold your spot, but aren’t ready to pay the full course fee, you can make an initial payment of $150. Please get in touch to reserve your place. We offer customized small-group training for two to three participants. Start a training program with a friend, co-worker, or family member. Enjoy the savings of a group class and the benefit of having a ready-made study partner! The content will be customized to account for the needs of each student in the program. 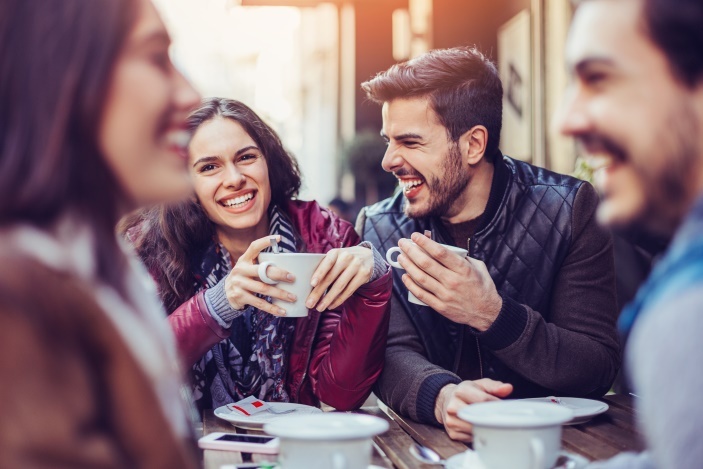 Students from different language backgrounds may take a course together, though for the most efficient use of time, similar (not identical) language backgrounds are ideal. Contact us to get more information or to register for your training course.